As a typewriter lover, I find early typewritten documents quite fascinating. 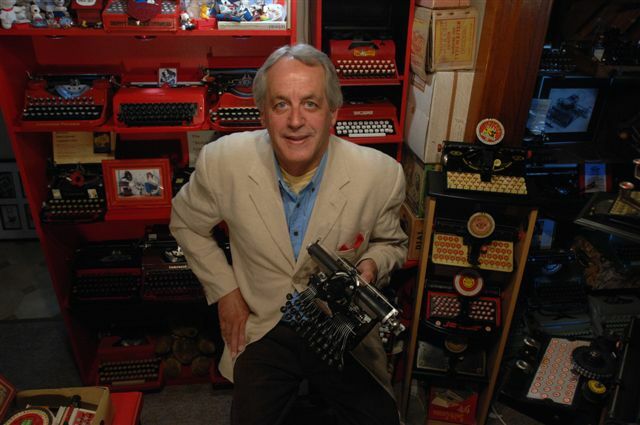 For one thing, it is intriguing to try to imagine the typewriters upon which they were written, or the people who wrote them. One doesn't all that often come across turn-of-the-century typewritten personal letters, or typescripts, which to me is a great pity. In their stead, official documents which emerge from the institutions in which they were archived continue to be of considerable interest - apart from anything else they may reveal, I am usually struck by the exceedingly neat and tidy typing. 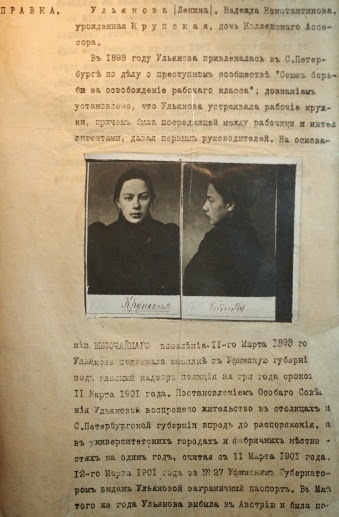 This police file on Vladimir Lenin's wife Nadezhda Konstantinovna "Nadya" Krupskaya (1869-1939) is one example. It is not dated, but is known to have been typed before 1916. It was found in the State Museum of the Political History of Russia in Saint Petersburg, which was founded in 1919 and contains the memorial room "Lenin's Study" and the Room of the Secretariat of the Central Committee of Bolshevik Party, offering a vision of the events of 1917. Nadya Krupskaya was a Bolshevik revolutionary and politician. She married Lenin (Vladimir Ilyich Ulyanov, 1870-1924) in a church in Shushenskoye, Siberia, on July 10, 1898. 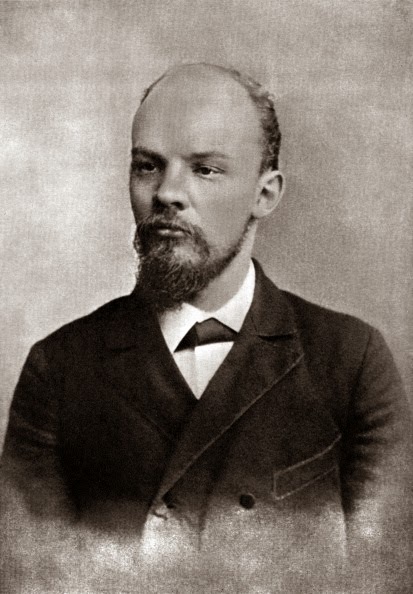 Lenin and Krupskaya met in 1893 and in 1896 were separately arrested. Before leaving for Siberia, Lenin wrote a note to Krupskaya which was delivered by her mother. It suggested that she could be permitted to join him in Siberia if she told people she was his fiancée. Krupskaya was still awaiting sentencing. 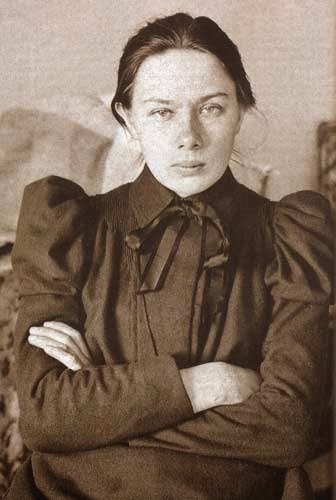 Krupskaya was permitted to accompany Lenin but only if they were married as soon as she arrived. 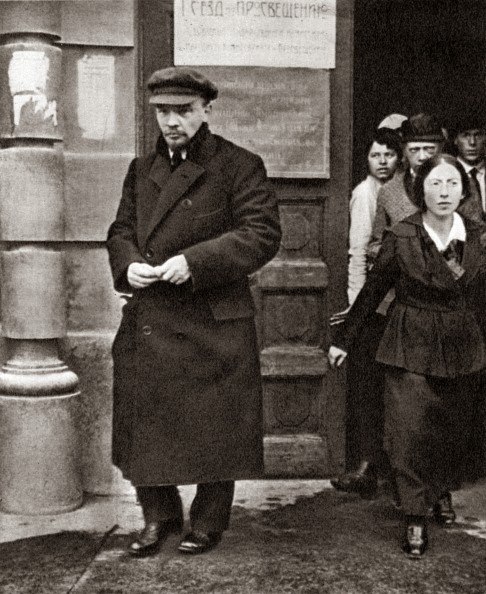 Upon his release in 1900, Lenin settled in Munich, where Krupskaya joined him upon her release in 1901. After she had arrived the couple moved to London. Krupskaya was a functionary of the Bolshevik faction of the Russian Social Democratic Labour Party from 1903. She became secretary of the Central Committee in 1905; she returned to Russia the same year, but left again after the failed revolution of 1905 and worked as a teacher in France. After the October Revolution in 1917, she was appointed deputy to Anatoliy Lunacharskiy, the People's Commissar for Education. 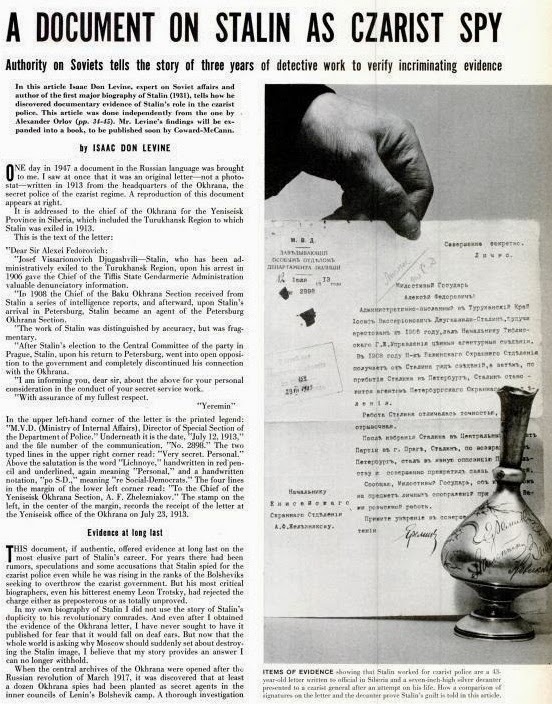 The authenticity of official documents written on Russian-language typewriters at the turn of the century remained in contention into the late 1950s. 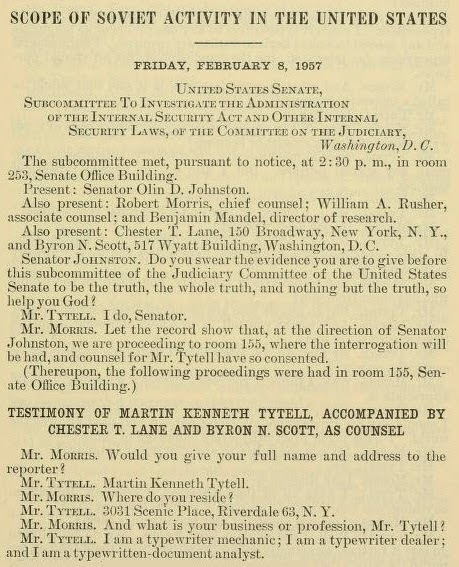 America's leading forensic examiner of typewritten documents, Martin Kenneth Tytell (1913-2008), in February 1957 gave lengthy evidence to the Scope of Soviet Activity in the United States hearings in Washington. 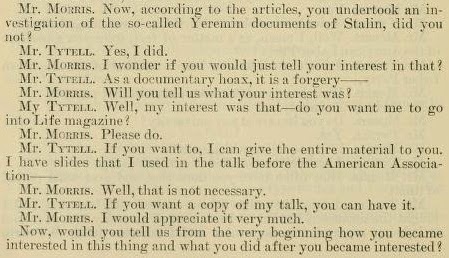 He told senate subcommittee chief consul Robert Morris that his only interest in an April 1956 LIFE magazine article by Isaac Don Levine about Joseph Stalin being a 1908 Czarist spy was that it presented him with a “professional challenge”. He also told Morris his “idea of a busman’s holiday is to visit typewriters plants” in various parts of the world. 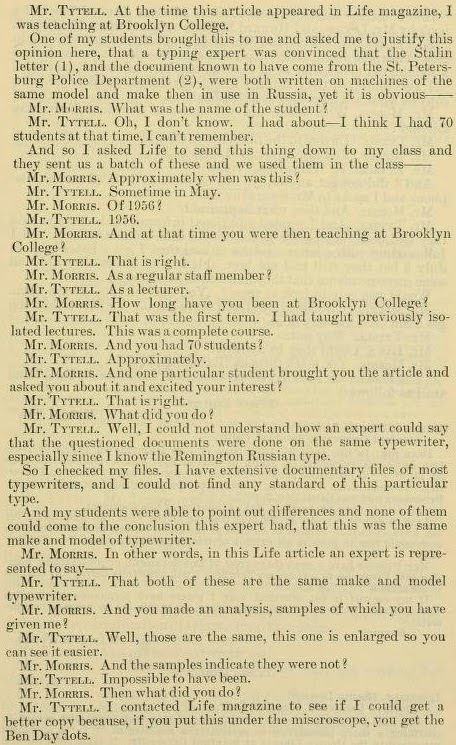 I am in no way qualified, as Tytell was, to assume or testify on anything about old typewritten documents. Nonetheless, I absolutely love Tytell's idea of a "busman's holiday", and am utterly fascinated by the way in which he rose to any "professional challenge". In my case, it is no more than a curiosity, and it's a curiosity that will never be sated. Fascinating. I had the good fortune to visit that museum in St Petersburg where the document was found. I also visited Lenin's mausoleum - apparently we were both born on 22nd of April (and he was follicly challenged like me as well).